Aalsmeer is a small town and municipality in the Dutch province North Holland and has a population of nearly 31,000 inhabitants. It consists of the village Aalsmeer and a number of smaller villages: Calslagen, Kudelstaart, Oosteinde en Vrouwentroost. As such, it is a part of the broader urban area around Amsterdam. 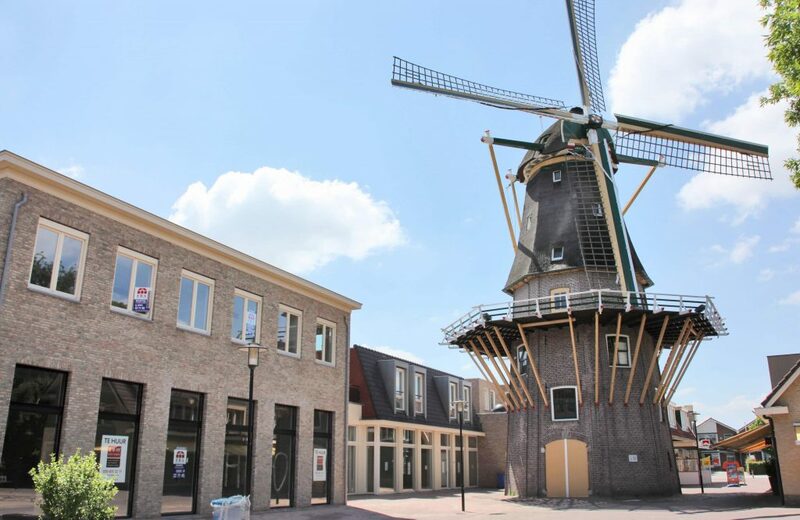 Aalsmeer is well known for the cultivation of flowers and tourism. Aalsmeer was first known as Alsmar, around 1133. The name was mentioned as such in official documents in which a piece of land was being handed over to the Rijnsburg Monastery, which was an abbey inhabited by nuns of noble descent. Alsmeer as we know it today emerged when the marshlands in the area were first being reclaimed. This process was being initiated in the 17th century. As a consequence, fishing in the area declined, and the local inhabitants turned to growing strawberries instead of fishing. Around the 1880’s it was discovered that the area was very well suited to growing flowers and horticulture, and during these times, strawberry cultivation declined and the at present omniprevalent flower cultivation and horticulture started to emerge into what it has become today. 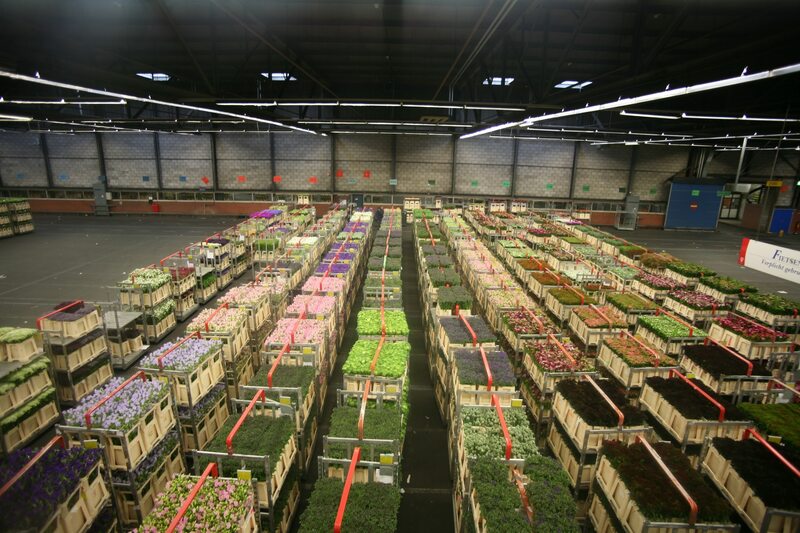 In this day and age, Aalsmeer is predominantly known for its flowers and flower auctions. It is also home to the largest floral auction (called VBA) in the world. In the 21th century, this small town is not only known for its flowers, but also for tourism and recreation. Aalsmeer is also known for water sports and, because of this you can find quite a number of marina’s here. Apart from the marinas, the area is known for its great nature and its natural pools with reeds and marsh trees. In the same area, you can find numerous islands varying in size, and predominantly used for recreation and horticulture. Most of the islands are owned privately, but boat tours are being organized in order to allow tourists to discover their beauty. Those interested in culture will certainly appreciate the 60 monuments in the little town. Many of them have been listed as historic buildings in heritage registers. Art lovers will certainly be interested in the many statues to be found in public areas and streets. There are indoor 6 parking lots in Aalsmeer, which also cater to Schiphol airport in the nearby municipality of Haarlemmermeer. Parking in the streets is also a possibility. There are no parking meters, which is the good news, but the municipality of Aalsmeer is largely a blue zone. This means that parking in these zones is free, although restricted in time. All car drivers have to display a blue parking disc which displays the time they have been parking at a particular blue zone. A blue zone allows free parking for a period of two hours. The parking disc is set up behind the front windshield of the car. The times of arrival can be displayed by turning around a thumb wheel. The displayed times will be checked by a parking attendant or a traffic warden. When the allowed parking time is exceeded, motorists can be fined by parking attendants or traffic wardens. In some parts of town, parking is prohibited. This is displayed by appropriate traffic signs. 140 Uithoorn – Aalsmeer – Hoofddorp Station – Hoofddorp – Heemstede – Haarlem – Haarlem station. Currently there are 19 taxi companies operating in Aalsmeer. They are all listed in the phone directory www.detelefoongids.nl In the Netherlands, taxis are rather expensive, yet they can be a necessity at times. Public transport does not always cater to personal needs, and then taxi services are needed and appreciated by newly arrived travelers from all around the world, who are not yet acquainted to the town they just arrived in. To ensure a fair price/ performance ratio for the customer, prices are legally regulated in the Netherlands. In practice this means that of January 2013 a maximum basic fare of 2, 83 € which has to be paid for every ride regardless of the length, a cost per kilometer that may not exceed 2, 08 €, and a maximum cost per minute that may not exceed 0, 34 €. These rates are for a standard 4 person car, there are different rates for vans.